Kelan specialises in matrimonial finance, private law children and child abduction. He is known for being approachable and sensitive to the needs of each particular client. He realises that not everyone wants to deal with their private issues in court and is skilful in negotiating favourable outcomes for clients outside of court. Inside of court, Kelan has considerable trial experience with a particular aptitude for the forensic process and persuasive advocacy, both written and oral. In all cases, he believes in providing sensible and commercial advice at the earliest opportunity and keeping a focus on the outcome throughout. Kelan specialises predominantly in financial remedies claims. 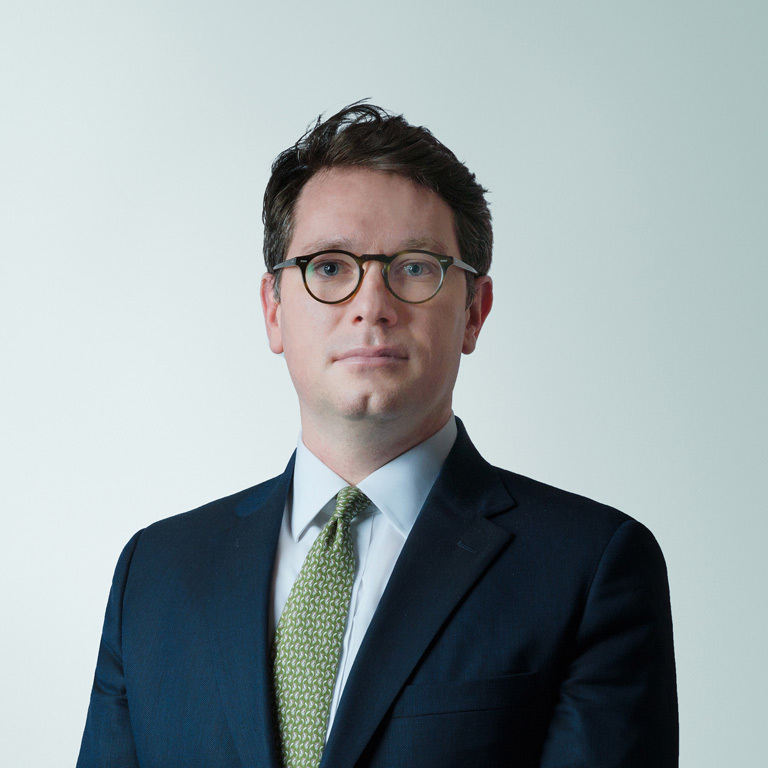 He is often instructed in matters involving complex issues, such as contested company valuations, on-shore and offshore trusts, non-disclosure, third-party claims and enforcement. His cases often also have an international element, including disputes about jurisdiction/forum and claims after a foreign divorce. He has advised in relation to numerous jurisdictions and in particular has appeared frequently in court in Gibraltar. Kelan has particular expertise in claims concerning financial provision for children. As well as advising and acting in Schedule 1 claims, Kelan also accepts instructions in child support appeals to the Child Support Tribunal. Kelan receives instructions in difficult private law disputes often involving parental alienation, domestic abuse and intractable hostility. He has a particular specialism in disputes with an international element, such as international relocation, temporary travel to non-Hague jurisdictions and enforcement and recognition of foreign orders. Kelan acts and advises in all stages of proceedings concerning the international movement of children and cross-jurisdictional matters. Kelan is a registered public access practitioner.